What’s it like to volunteer here? We’re always looking for enthusiastic volunteers to join our friendly team. If you enjoy meeting people from all walks of life, and share our passion for providing an excellent welcome to visitors to our historic library, then becoming a visitor engagement volunteer could be perfect for you. But don’t just take it from us! 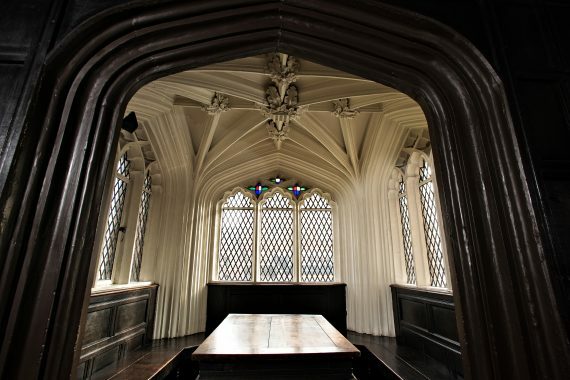 We asked team member Erica Hateley to share her experience of volunteering at Chetham’s Library. “I grew up in Australia and have lived in a few places around the world. I’m a mid-life career changer and moved to Manchester last year to attend library school. I had taken the opportunity to tour Chetham’s Library when I first visited the city, and when I saw the opportunity to volunteer I jumped at the chance! I’ve been volunteering since October 2018. “Chetham’s is one of my favourite places in Manchester – nearly every tour, I meet a first-time visitor to the library who has grown up in the area but either didn’t know the library was here, or didn’t realise they could visit so easily. It makes all of us feel like old-school Mancunians and newcomers to the city at the same time! “The library is a gorgeous, energising space. I love the smell and the light. 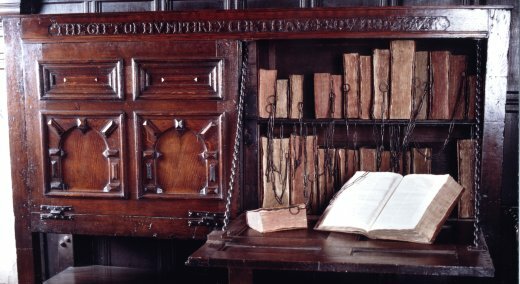 My favourite object to tell visitors about is the small, intact chained library in the reading room. It’s one of five that Humphrey Chetham commissioned for churches in the area, and seems to capture visitors’ imaginations as much as it does mine. “I often get to have pleasant conversations with folks from around Manchester and around the world. Some people have just stumbled across the library, others have made a kind of pilgrimage to see the library in general – or the Marx and Engels alcove in particular. 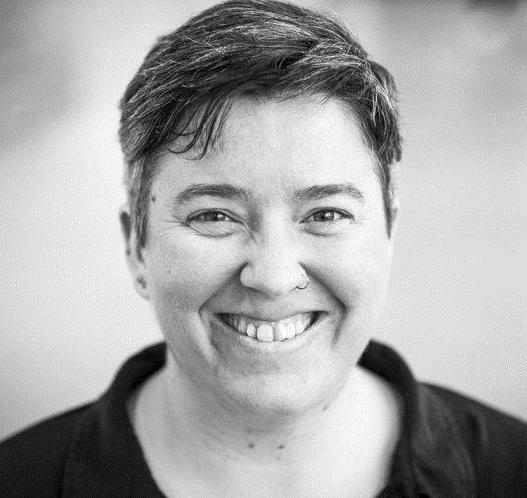 “Most importantly, I get to share in visitors’ enthusiasm for the beautiful space. One of my favourite moments is when, ascending the staircase to the library, we turn the corner—I usually hear one or more versions of “wow!” as visitors get their first glimpse of the library. Alcove in the reading room, featuring the ‘Marx desk’. If you’d like to find out more about volunteering at Chetham’s Library, and explore the building, come along to our free open day on Sunday 3 Feb, 11am-3pm (booking not essential but advised).